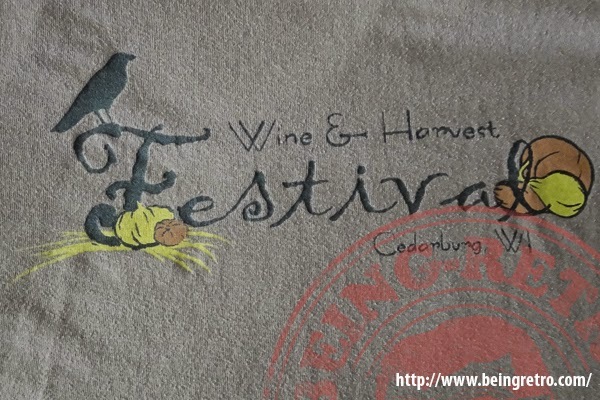 Being Retro: Summer of the T-SHIRTS... Got to ENJOY a Festival... with Wine! Summer of the T-SHIRTS... Got to ENJOY a Festival... with Wine! Wine makes any festival better.